At the end of January we had our first Design Team call and we had entries from all over the world. The standard was very high and we had a hard time choosing. We think we have chosen a group of very talented designers and are very excited to introduce you to them. Please give our new Design Team a very warm welcome! 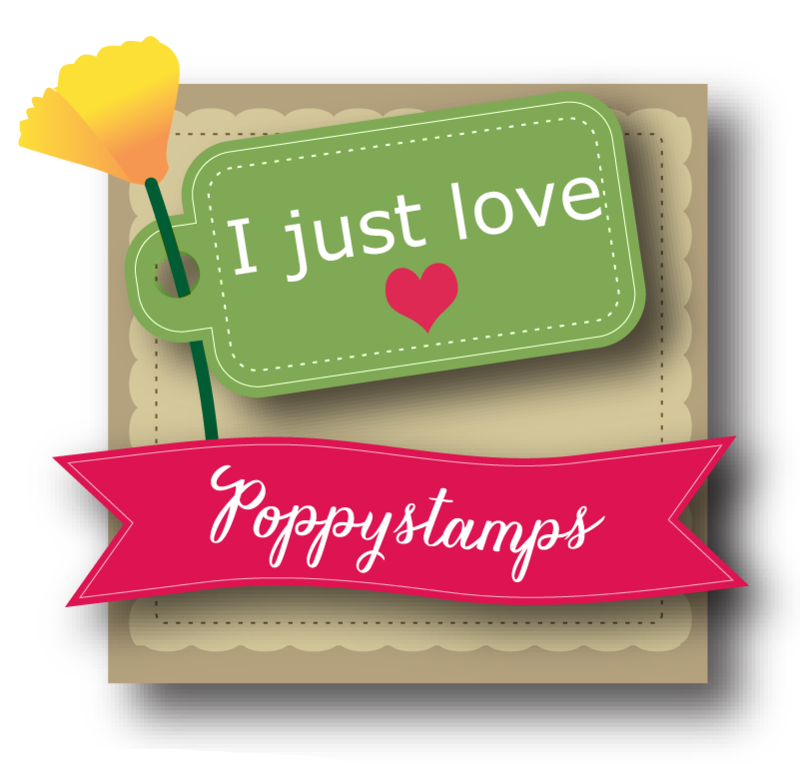 Hi, I’m Beverley, the owner & designer of Uniko Studio clear stamps & designer dies. I live in the North East of England with my husband and fluffy black & white cat AKA Mr Cat! I have been paper crafting and making cards for over 10 years now and my style has changed considerably over the years, I would say my style now is Clean & Simple (CAS). 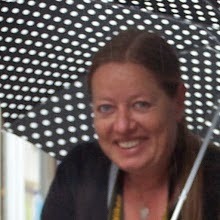 I am honoured to be part of the TO Challenge team & look forward to seeing everyone’s wonderful creations”. I have been an enthusiastic crafter for many years and love to have a go at most things-papercrafting, scrapbooking, mixed media, painting ans playing with clay! I am also a keen photographer and gardener and cook, I really do prefer to work with my hands. I am on the Copics DT for Outlawz and the DT for Eclectic Ellapu-I also design digis for my Etsy shop, along with my super talented hubby who does some super amazing digis and full colour renditions of cars and bikes (yes I am highly biased!). I love to re-do and upcyle furniture using paint and we are both keen junkers and love to head at weekends and trawl for treasure. I'm so happy to have been chosen to be on this new team! I'm a 5th grade teacher, so that keeps me pretty busy. I live outside of Buffalo, NY with my husband Kevin and our Springer Spaniel Lizzie. We love to travel and spend time at our cabin in the woods. I've been stamping for over 10 years now and while I don't spend every day stamping, I enjoy it when I can. I love trying new techniques I learn from other stampers. I also love stalking other crafters' blogs for new ideas! I've been on many design teams and have met some fabulous people. I thing that is my most favourite thing about this craft! 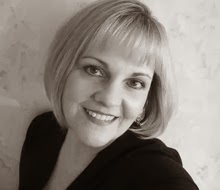 Hi, I am Gerrina and did a happy dance when I heard I was asked for the Designers Team of this great new challenge blog! With my hubby and daughter I live in the Netherlands near Eindhoven. I have been crafting since I was a little girl, not so strange since my mother was a crafts/needlework teacher and started her own wool and needleworkshop that grew so much that even my father was working there till they retired … I started photography at eight and put the photos in books in a way that I found out in 2000 that it was called scrapbooking. From buying a few stamps to stamp some quotes in my books, now I am addicted to stamps! I like to use them on cards, in books, on canvas, Aj´s and whatever I can think of… So you can imagine that I think it is great to show a card every two weeks! 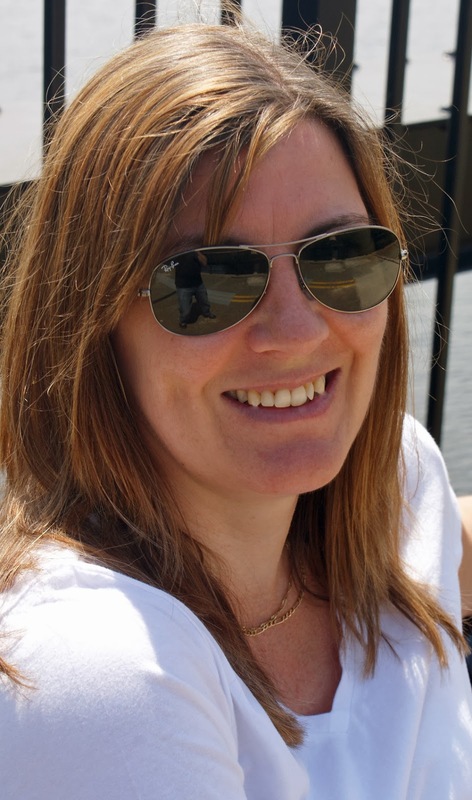 We are very excited to have such fabulous designers joining our team. Do come back next week to meet the rest of the team and then it is time for us to get started!! Remember to take TIME OUT today to craft!! Time is running out to enter out DT call. You have until midnight tomorrow (GMT) to enter. We are a friendly but small team and need a few more creative people to join us. As part of our team you will be required to make a DT project for our fortnightly challenges and be available for commenting on challenge entries. To enter the DT call, simply make a project following the theme of "Love and/or Friendship" and link up here before midnight (GMT) tomorrow. You know what to do.....take some TIME OUT to craft and enter our DT call and good luck! Hi all friends and followers of TIME OUT Challenges! 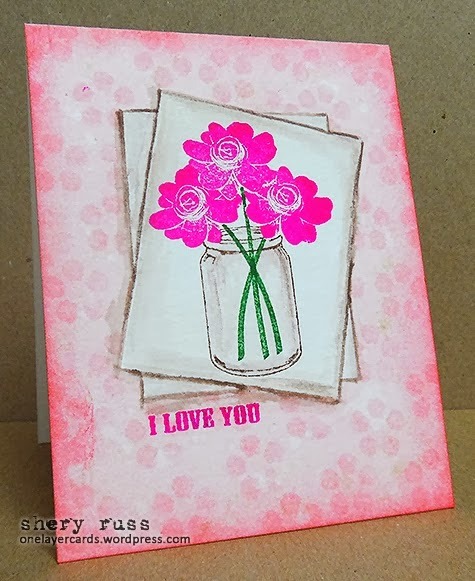 Check out what a beautiful, feminine card our DT member Shery has created to inspire your projects with Love/Friendship theme! In our Design Team you are expected to create a card/project to our fortnightly challenges and to be available for commenting on challenge entries. All the details are here. We are looking forward seeing what you'll create for the DT Call! Now... Take some TIME OUT and craft! Time Out Challenge DT Call reminder. Just click here to find out more details and to link up your project. I can think of no better excuse to take some TIME OUT of your busy day and craft! We just love this card and hope it inspires you to join in our DT call. Please visit Lynn's blog here to check out details of this card and to show her some love. 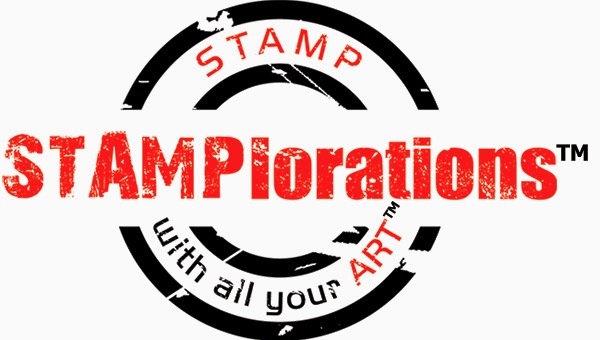 Now, go and take some TIME OUT and get stamping.....you deserve it!